Webmasters Note: It is with extreme regret, especially by all who attended, that due to uncontrollable circumstances, Jane Velten was not able to attend the Gathering as planned. Her beautiful energy was definitely missed. We were clearly blessed, however, with the wonderful and powerful energy of Deborah Owens. I, for one, am eternally grateful for her "eleventh hour" decision to be such an integral part of a successful event. The Spirit of the Earthstewards Network lives in the hearts and through the actions of people in many different countries. The seed idea expressed at the European Gathering in UK last August is blossoming into plans for a truly international gathering. The Gathering Schedule Plan to arrive on Wednesday afternoon, July 28. After registration and an evening meal, we’ll gather for the Opening Circle. Following introductions, Dirk Velten & Deborah Owens will give a brief overview of the “Warriors” workshop offered last year at the European Gathering in England. 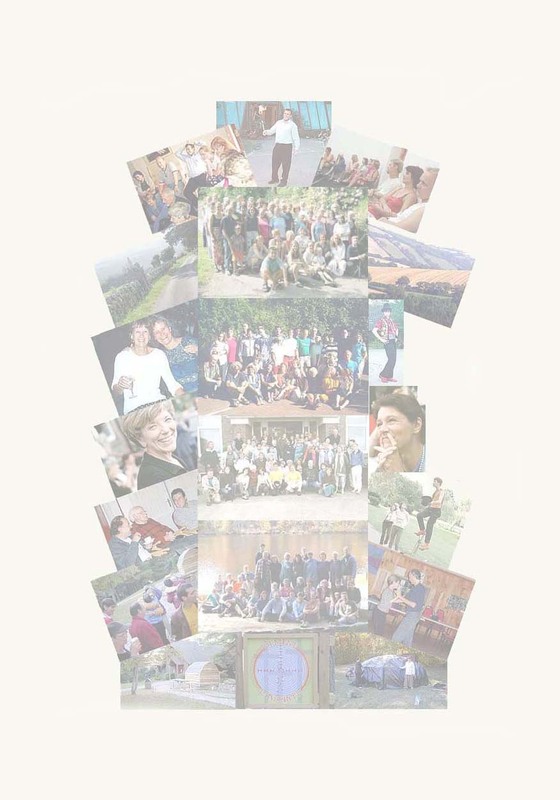 Many foundational principles for Earthstewards are rooted in Warriors, which directly influenced “Essential Peacemaking/Women & Men” and “Eagles: Leadership Skills for the 21st Century.” Last summer’s workshop allowed everyone present to reintegrate those principles at a deep level, and this year, we want to offer oldtimers and newcomers alike the opportunity to reconnect with those ideas. On Thursday, Dirk and Deborah will lead the full group through an experiential exploration of the three areas of Warriorship, Partnership, and Leadership, concluding with an evening Open Space/Marketplace. At that time we will co-create the Gathering schedule and anyone who wishes to do so will announce their passions and concerns for the future and take responsibility for their discussion in a session. As part of our closing celebration on Saturday night, we have the opportunity to journey into Washington, D.C. (about 1 hour away) to visit the sites and perhaps create a memorable Earthstewards ritual for peace. We’ll return to the campus in late evening, and there’ll be a closing circle Sunday morning, with departures after lunch.The EP/W&M workshop will begin Sunday evening and continue through Tuesday night.